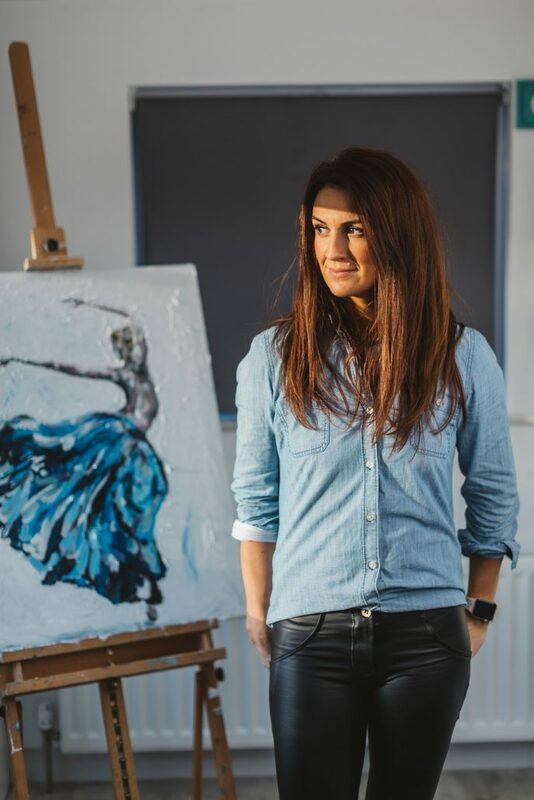 Acclaimed East Belfast artist Aly Harte is taking her original works into the heart of South Belfast with a solo show in Canvas Galleries, Stranmillis. 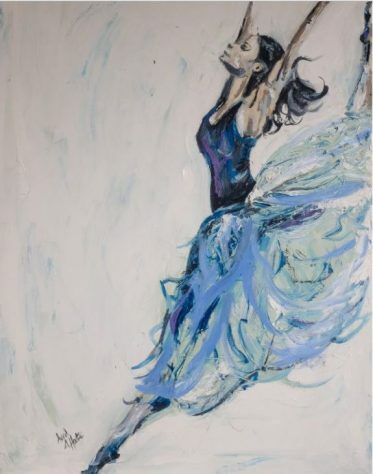 Opening on Thursday 10 May at 7.00pm, the exhibition entitled ‘Figures, Flowers and LA’ focuses on her much sought after dancer series, her passion for California and new works based on her love of wildflowers. “I’m excited to share inspiration in my exhibition from a recent visit to Los Angeles where I’ve recreated my memories of strolling along Santa Monica Pier, the importance of movement for our health depicted in my dancers and wildflowers which I observed all around the city last summer. 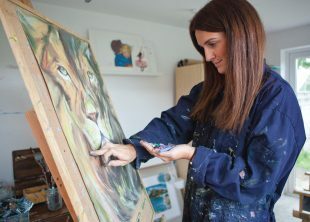 Aritst Aly Harte opens her first solo exhibition in South Belfast on 10 May at Canvas Galleries. 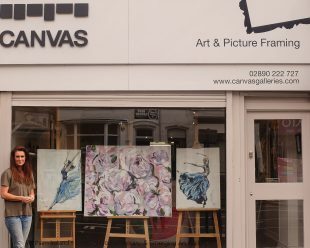 Aly Harte, ‘Figures, Flowers and LA’ Canvas Galleries, Thursday 10 May from 7.00pm to 9.00pm.